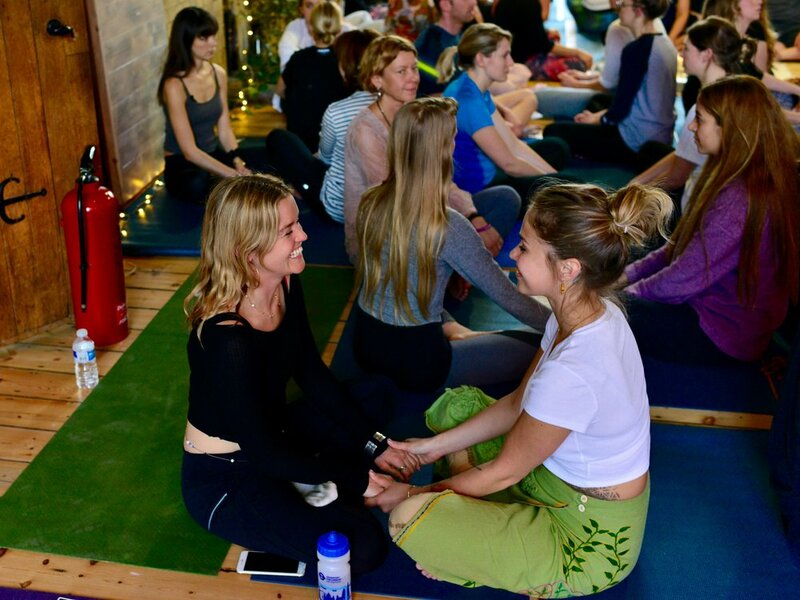 Private classes are a wonderful way to fully immerse yourself in the yoga practice, whether you new to Yoga, keen to deepen an established practice, or working with an injury or concern. The private context enables us to explore the manifold healing and therapeutic benefits of Yoga and you will quickly feel its affects throughout your life. Private classes are usually once or twice a week.